I didn’t think melting ice cream would ever drive me to the breaking point, but it did. On a day I am not very proud of, I, the “Seasoned Spouse” had a breakdown, and it was because of ice cream. Sort of. The ice cream was melting because I wasn’t able to unload the car fast enough. Because as soon as we got home I was cleaning up a toddler who had peed all over themselves in their carseat. And the other toddler had thrown up. And the baby was crying because he was tired, since we had just spent two hours at Sam’s Club. We had to go to Sam’s Club for food because Daddy was finally coming home from his seven-month deployment. But not really, because on the way home from the store I got the call that the plane had been delayed, and Homecoming wouldn’t happen until at least three days later! So yeah, by the time I cleaned up the kids and put all three of them down for naps and tried to gather my groceries, my ice cream was melting. That was the last straw. I broke down and ugly cried right there, because it just didn’t seem fair! 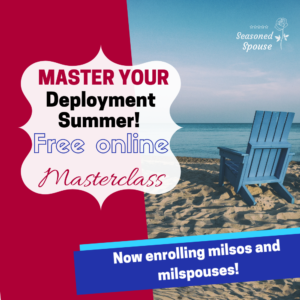 Get the resources you need to handle deployment in my Deployment Masterclass, which includes video interviews, a supportive Facebook group, and a 28-page Deployment Guide. There comes a point in deployments when we all break down and just cry. Military deployments are long, and they will challenge you in every possible way: emotionally, physically, financially, etc. Sometimes the days feel endless, you are completely out of energy, and you just don’t know how you can do it any more. This is called the deployment wall. But you have to keep going. Somehow you have to get through the next week, or month. Or year. It doesn’t matter how many times you have been through it before, how strong a person you are, or how capable you are. We all have our limits, and during deployment you are guaranteed to be pushed to that limit at least once. That’s why I started a free Facebook group to support military spouses going through deployment! Read to the end to sign up. Why do we hit a deployment wall? I have written before about how deployments are like running a marathon. It’s a long race, not a sprint. You have to take care of yourself and pace yourself. And you need to be mentally prepared to push past the wall that every runner faces at some point. 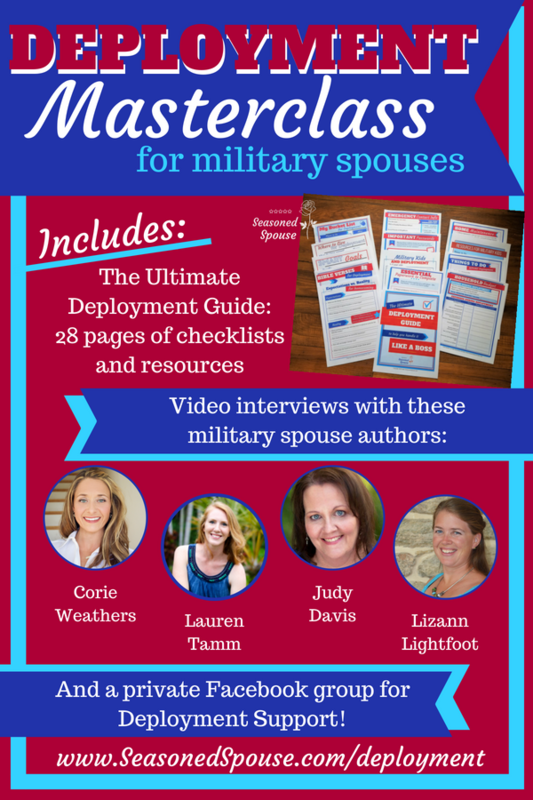 There are so many reasons spouses and girlfriends get worn down during military deployments. It’s hard to get enough sleep when your love is in a different time zone and you never know when they might call. It is hard to manage the household by yourself when everything keeps breaking. It is hard to be the solo parent to kids who are acting out because they miss Daddy. It’s hard when you have to give birth alone, or go to funerals and family events without your spouse. 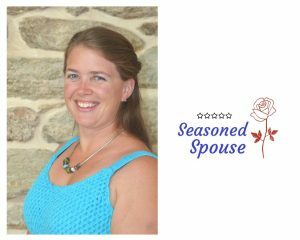 It’s challenging to run every errand, and make every decision, and go through every day with limited communication options, and always wondering about your spouse’s safety. 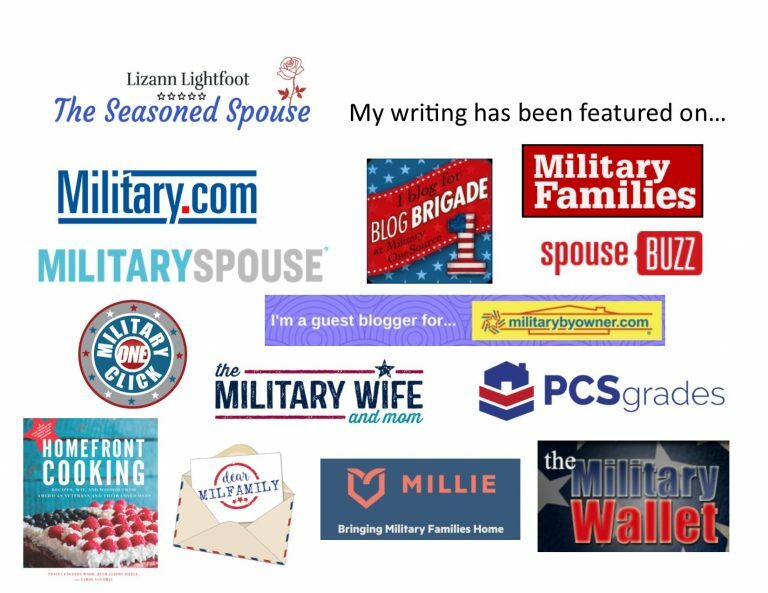 So yes, even though military spouses are incredibly strong individuals who can handle a lot on their own and make it look like they are managing life with grace… we are all at our breaking point way too often. We can handle a few setbacks and challenges and some bad news, but if it is too much at once, yep, we just want to throw in the towel and give up. 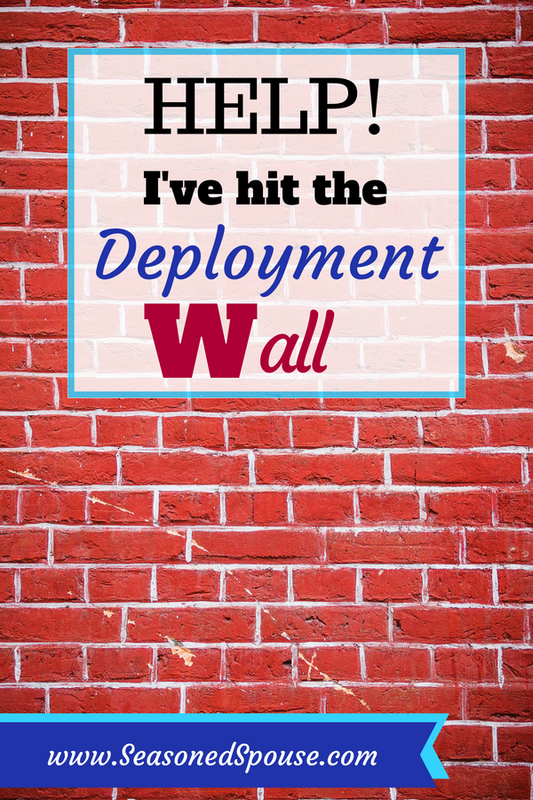 What do you do when you hit the deployment wall? You have to make some changes, do something different. You are hitting that wall because your mind and body just can’t take anymore. You need to listen to your body and take care of yourself first before tackling any more challenges. 1. Get some rest. You may be burnt out from lack of sleep. Certainly understandable if you are caring for a new baby on your own. (I have been there, mama, and I feel your pain!) But if you are just having trouble getting to sleep, try going to bed an hour earlier. Get off social media, turn off the TV. Spend a quiet day at home to relax and recover. Get a nap, if you can. The whole world is easier to handle after a nap! 2. Talk to a friend. Sometimes our stress is from isolation. If your husband is your favorite adult to talk to, then who do you have conversations with when he is gone? 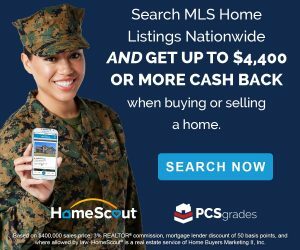 Connect with another spouse in the unit and schedule a coffee date. Text a far-away friend and ask for a phone date. If you are a mom, use these tips to connect with other moms and set up play dates. Talking to anyone can help you feel less alone and a little more sane. 3. Make social plans. Deployment is more bearable when you have something to look forward to. Invite some friends to go out for a Ladies’ Night. Or invite someone to your house for dinner, if that is easier. Sign up for a battalion event. Plan something fun that makes the challenges of the moment seem less important. 4. Treat yo’self. Yes, self care is actually an important part of staying sane. You don’t need to do anything extravagant or spend a lot of money. But even little changes can give you a little bit of peace and relaxation. Get yourself a new candle, coloring book , or body lotion. Treat yourself to coffee or your favorite dessert. Watch a girly movie. Try out these ideas for making your bathroom a peaceful retreat. Do something that helps you to relax and brings you joy. That is where you will find the energy to continue the journey. 5. Laugh about it. After my melting-ice cream-meltdown, I put a nice venting post on Facebook about my horrible, no good, very bad day. 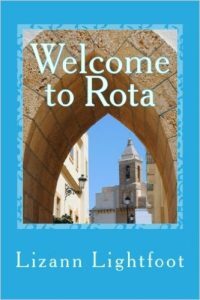 Some friends sympathized, but others laughed and thought it was an entertaining story. At first that frustrated me, but by the evening, I too was laughing about it. I realized how much better it was to think about it as “well, this will be a funny story to share some day!” instead of focusing on the stress of the moment. So now, whenever things break and the kids get sick, I pause and think about it as a funny story to share. That actually helps me laugh through our challenges! So even though that wasn’t my best deployment moment, it was one of the more educational ones. I threw that melting ice cream in the freezer, and later when I ate it, it was actually just fine! I felt silly for letting something like that make me cry, when I had already handled so many worse problems. That breakdown gave me a new perspective to get through future deployments. Now when I feel disheartened and frustrated and know that I am struggling, I do ALL THESE THINGS, and that has helped me get through deployment #7, with four kids! 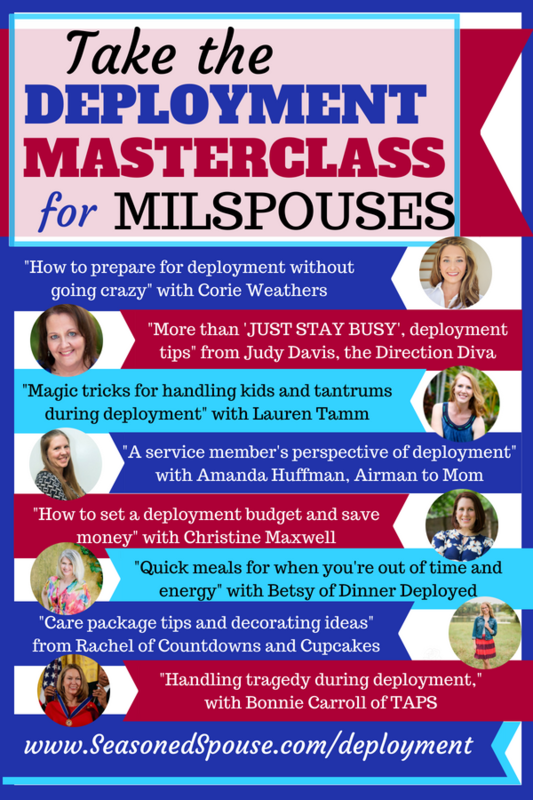 Want some resources and encouragement to help you Handle Deployment Like a Boss? Take the Deployment Masterclass!